Northeastern University expanded their uptown Charlotte footprint this summer by leasing a full floor at 101 North Tryon Street. Office Environments worked closely with Redline Design and Barringer Construction to meet a budget for the new upfit. 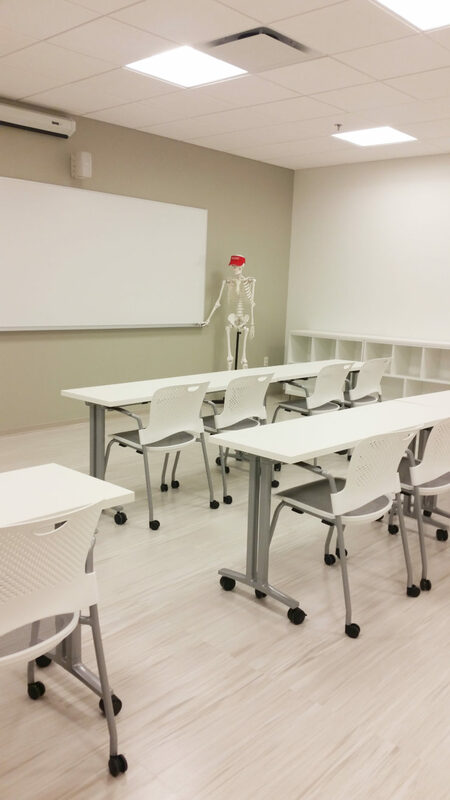 The Tandus woven carpet was used in specialty meeting rooms, Armstrong BBT tile was a great selection as an upgrade for traditional VCT for all Northeastern’s nursing educational classrooms, and Johnsonite base and subfloor leveling systems were used throughout to finish the space. Upon award of the project, our field Project Management team worked closely with Barringer's team and other subs to meet a very tight construction schedule. The project was completed on time and on budget. 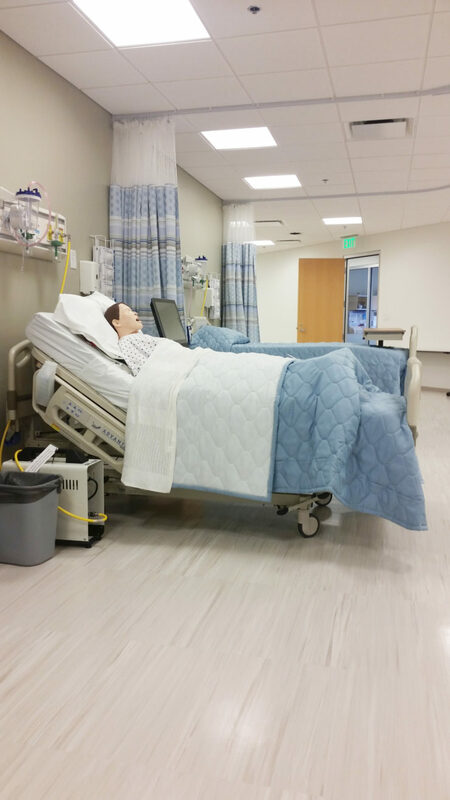 The Armstrong BBT saved the upfit budget (vs sheet goods and welding) as this space is primarily used for nursing education. The BBT gives the space the overall look and feel of an a pristine care facility without the expense of welded sheet vinyl flooring. The training areas are dynamic spaces and the modular product gives the client more flexibility for those changes. 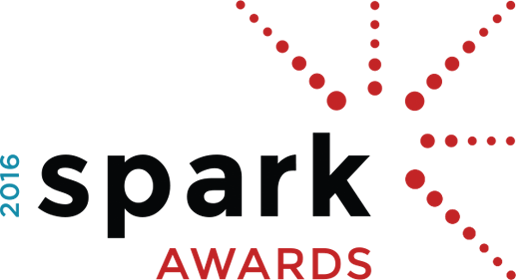 BBT savings exceeded $18,000 and 4 days in the installation process.